Pets are the furry, wide-eyed extended part of the family that we can never get enough of. Whether it’s a dog, cat, parrot, goldfish or even guinea pigs, pets create emotional bonds with us and they help to forge fondness and memories. 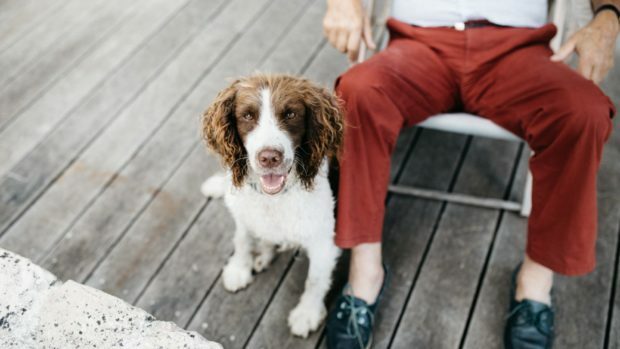 While pets are often adopted by a younger demographic, owning a pet during your golden years can serve to be quite beneficial for your general health. In fact, a new poll suggests that they are an essential element in helping you maintain a healthy lifestyle in your older years. 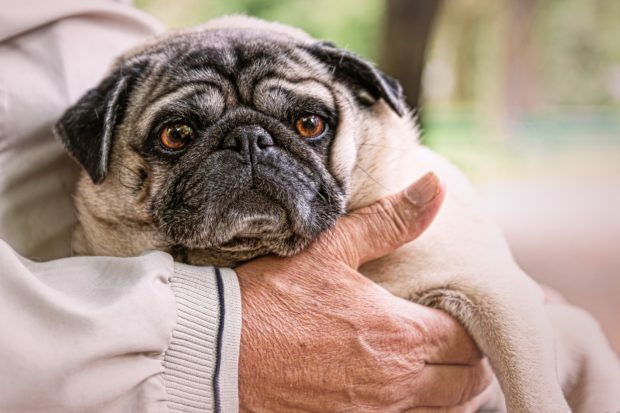 Couple this with the fact that over 40% of seniors experience loneliness on a regular basis, adopting a pet may have to be part of everyone’s retirement plan (1). The National Poll on Healthy Aging surveyed 2,051 adults aged between 50 and 80 years old and 55% of them owned a pet. The most common pets were dogs which were followed by cats and small animals such as hamsters and guinea pigs. 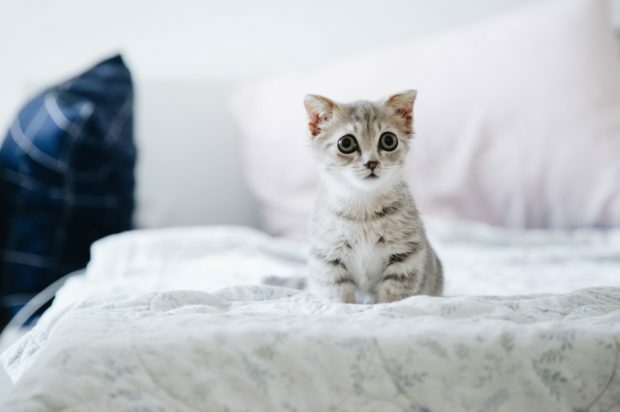 However, regardless of the pet of choice, all of the pet owners admitted that having one helped to boost both their mental and physical health, such as helping to reduce their stress levels. In addition to the poll’s findings, other studies have also found that owning a pet in your later years can help maintain your general health. According to the National Poll on Healthy Aging’s findings, 43% of seniors who live alone and 46% of those in fair or poor physical health admitted that their pets helped to keep their mind off of the pain. This explains why animal therapy has become recognized as an alternative method in helping to alleviate pain as well as aid a variety of health conditions such as depression. In fact, a study published in the journal Pain Medicine found that therapy dogs helped to significantly reduce pain and emotional distress in individuals battling chronic pain. 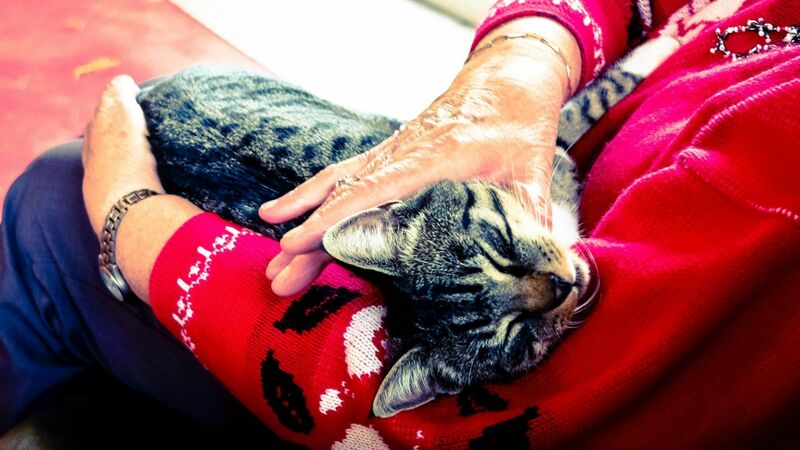 It seems that for those living with Alzheimer’s and dementia, introducing a pet into their lives can help to improve their social responses. The study, published in the Companion Animals in Human Health journal, found that pets were able to generate some form of social response from individuals who were dealing with advanced Alzheimer’s disease, regardless of whether these subjects had responded to human interaction. According to the World Health Organization, seniors aged 65 and older need to do at least 150 minutes of moderate aerobic exercise (swimming laps, brisk walking) every week or at least 75 minutes of vigorous aerobic exercise throughout the week (2). Thankfully, 64% of the surveyed pet owners, and 78% of which were dog owners, said that their pets helped them stay physically active. In regards to dog owners, a study published in The Gerontologist found that older dogwalkers had lower BMIs and fewer doctor visits. However, while helping one to exercise is important, owning an overly active pet in your older years does come at a risk. In fact, between 2004 and 2017, bone fractures related to seniors walking their dogs more than doubled (3). Additionally, 6% of the surveyed seniors in the National Poll on Healthy Aging reported that their pets had caused them some form of injury. That being said, it’s important that seniors with limited mobility choose to adopt low-maintenance pets such as a cat or fish. As mentioned, seniors experience loneliness on a regular basis and this can compromise their health by increasing the risk for heart disease and stroke (4). However, 65% of the surveyed seniors revealed that their pets helped them connect with other people. While it may be intimidating to engage with strangers and strike up conversations, pet related activities such as taking them to the park can help one meet new people. Living as a senior can often be terribly lonely, and this can then increase the risk of depression. Thankfully, having a furry friend close by can help to lessen feelings of loneliness. Following retirement, the risk of depression and cognitive decline increases which is why it’s important to have some form of structure and purpose during your later years. The National Poll on Healthy Aging’s survey revealed that 62% of the seniors revealed that caring for their pets helped them keep a routine and 73% claimed that their pets provided them with a sense of purpose. Moreover, a 2017 study found a link between having a sense of purpose and an increased strength and walking speed – both of which make them less susceptible to stress. In addition to providing a sense of purpose, pets also provide something for seniors to care for, which in turn often causes them to take better care of themselves. Heart disease is the number one killer worldwide and your risk increases the older you get. Luckily, owning a pet in your later years can help to reduce this risk. One study found that pet owners had lower levels of blood pressure and cholesterol levels when compared to individuals who did not own pets. Furthermore, the study made sure to account for other factors such as diet, weight and smoking. Additionally, the American Heart Association has linked dog ownership to improved cardiovascular health (5). 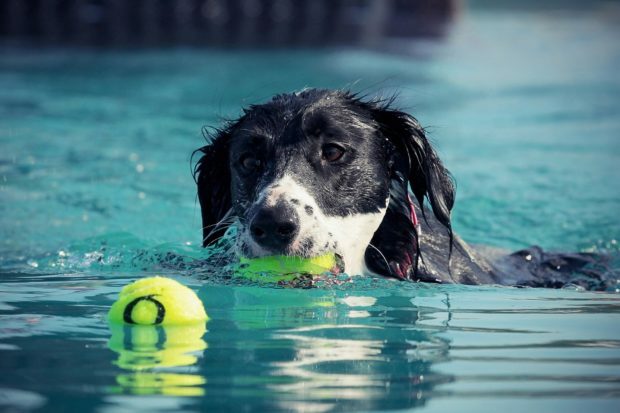 Energy levels: As mentioned, some pets have loads of energy and while this can help you stay active, older adults with limited mobility are at an increased risk for falls and injuries. When searching for which pet to adopt, be sure to take into consideration their temperament and energy levels. Expenses: 18% of the surveyed adults in the National Poll on Healthy Aging admitted that owning a pet did come with some financial strains. Vets, food and toys can become costly and it is important to make sure that you have all your finances sorted before adopting a pet. Pet trust: Aging adults may outlive their pets and pets may outlive their caretakers. That being said, it is important to include your pet in any life insurance policies you may have so that in the event of your untimely passing, there will be plans in place that will help cover the animal’s care. Size: Some dogs may be a little too large for one’s space or a retirement home thus it is advisable to opt for a smaller breed or an even small animal that will be better suited to live in a less spacious area. In the event that a senior is unable to adopt a pet, they can always volunteer at a local animal shelter or engage with therapy pets so that they can reap all the benefits that the animals can bring.